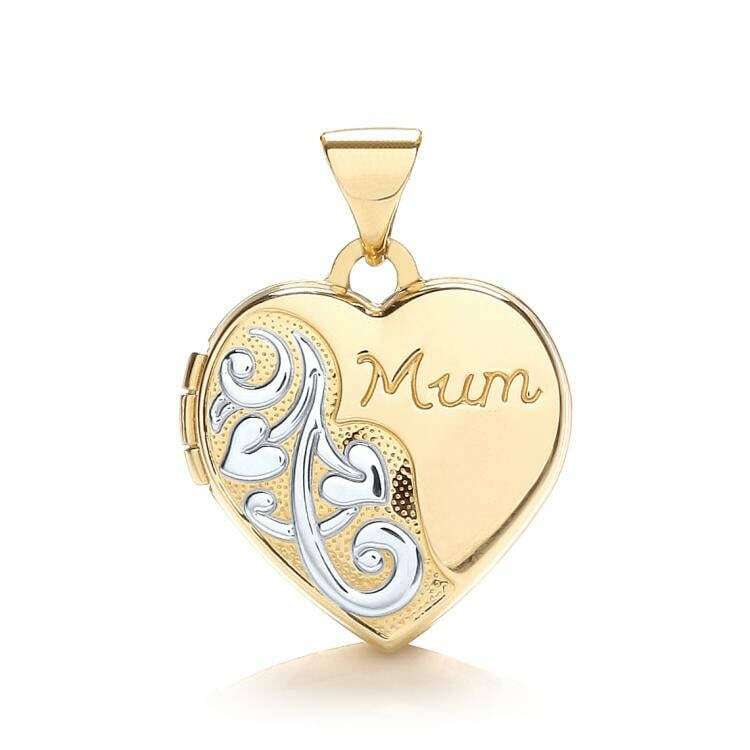 A very pretty 9ct yellow and white gold Mum engraved heart shaped hinged locket with floral scroll embossed pattern. Crafted in fine quality 9 carat hallmarked gold. 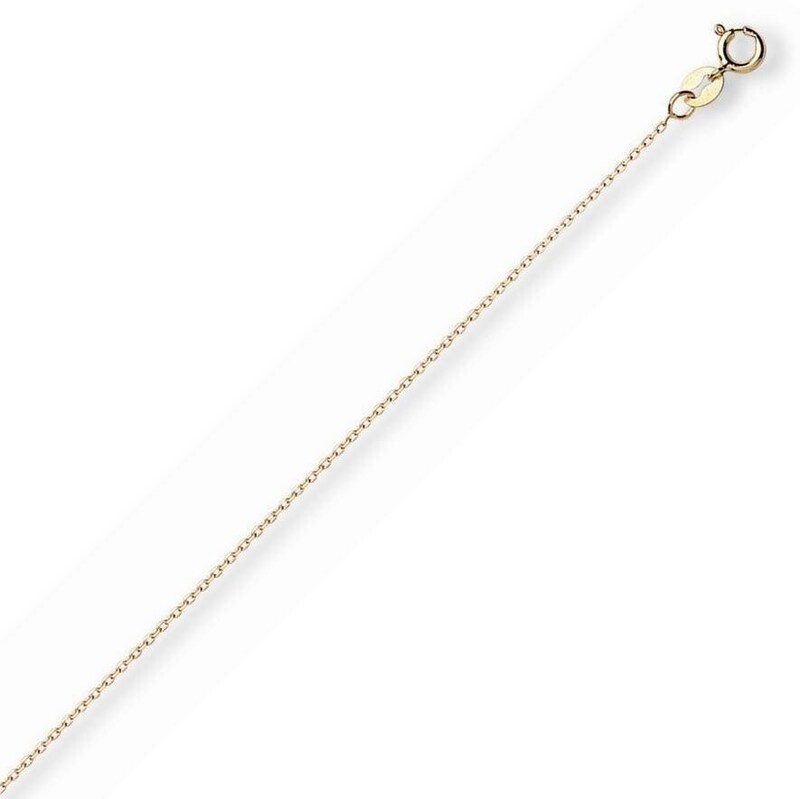 Choose with a 16", 18" or 20" curb chain also 9ct yellow gold.